Situated in Koper, Apartments Maritey ML offers accommodation with a terrace and free WiFi. 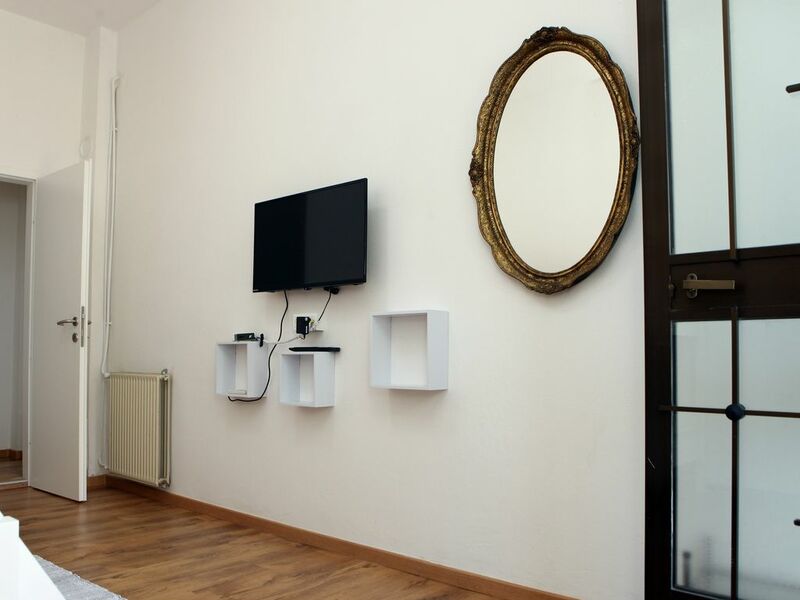 The units come with parquet floors and feature a fully equipped kitchenette with a toaster, a dining area, a flat-screen TV with cable channels, and a private bathroom with shower. There is also a fridge, stovetop and a coffee machine. Guests can relax in the garden at the property. Trieste is 21 km from the apartment, while Portorož is 14 km away.